Address: 350 W. Riley Thompson Rd. Thunderbird is alive and well. The stands are packed every saturday night. Racing at 7pm. Running 6 or more classes on some nights. They have also brought some Sprint Car shows back this past season with the GLSS. Tom Sprague Sr. has done an awesome job with Tbird!. 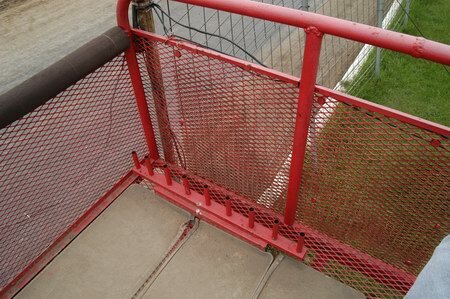 Remember the night my friend Jerry got up in the fence on the straightaway & ripped down by the entrance to turn 1. What a mess trying to get the car outta there, he was ok, but the wallet took a hit. Track moved everyone down away from that area & went on. Looks like Thunderbird is going to re-open in 2016. They have some work to do to get it up to code. Tom Sprague Sr. is going to run the show there. I am hoping that it's a resounding success. Read on FB that their is a new owner of the track, Sprague, same guy that owns Winston up the road, anxious to see what happens. Well the track has sat empty from a very dismal 2012 season. They shut the doors on the place after car counts dwindled to the low teens for all classes combined and fans were less than 100 most nights. 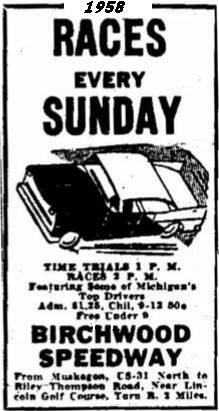 They were running late models, Modifieds, street stocks, bomber/thunder stocks, warriors and 4 cylinders. 2013 had plans to open, with new ownership or management but talks and negotiations fell through. 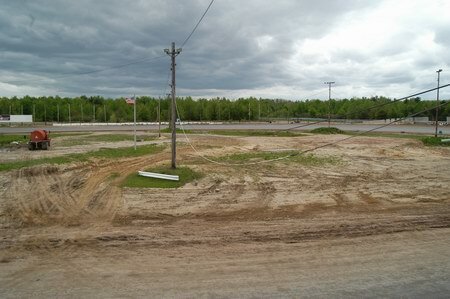 Winston speedway will take over the Muskegon area as the premier dirt facility on Saturday dirt track for 2013. Ok, the website seems to be: http://www. 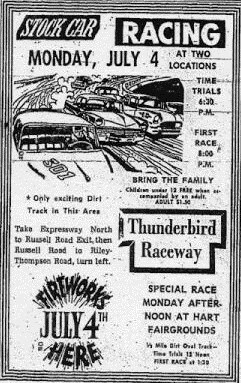 thunderbirdraceway. net/trackinfo. htmlthe other one I listed and the link on this page are not it. copy n paste this into your search browser. here is their site. BUT the last results are from June 23rd. http://www. thunderbirdracepark. com/index. html (copy n paste) also odd is the office # keeps going to a FAX. 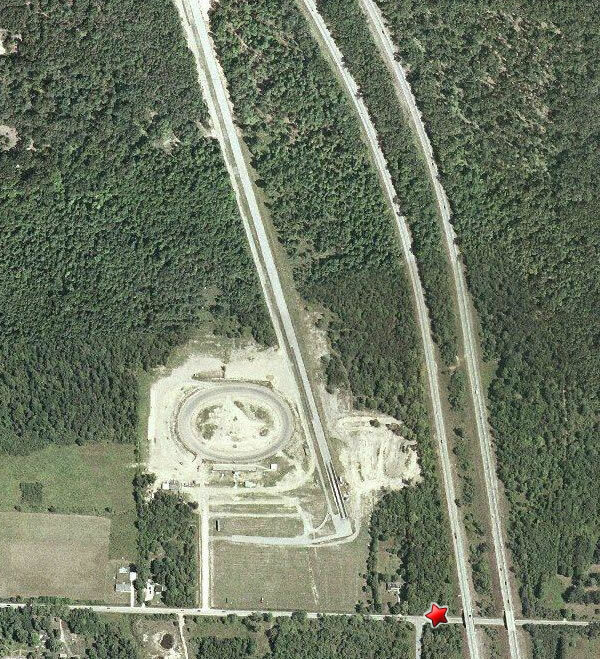 Is this track and their dragstrip open. if any one knows let me know when. thanks. For those of you who attended the race this Sat a burrrry Thank You. Thunderbird has heard your concerns and comments and ares making changes that will increase the quality of the track and its appearance. The most current changes and most important are those of safety for the drivers and spectators. 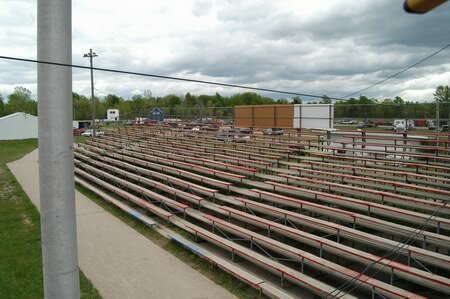 They have started to add a new chainlink fence around the track additionally work on the grandstands has started by adding kick boards to prevent any of our little ones from falling through. Roman and Troy are dedicated to increasing the quality of the races and are open to comments. In the near future Thunderbird will be distributing a questioneer for drivers and spectators, for those who want to suggest/comment on the facility. This will allow Thunderbird to focus on the important issues that concern the drivers and spectators. 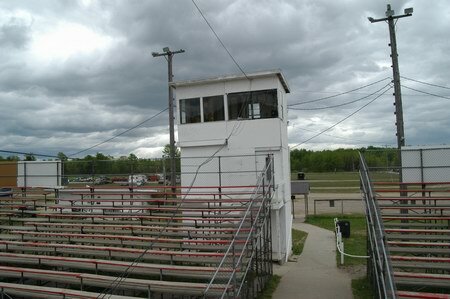 The track reopens March31st for test and tune and April 7th for full schedule races. 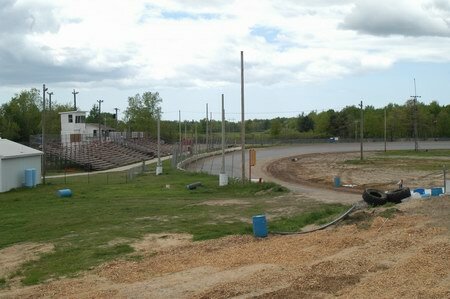 They are currently working to improve the track, I personally have been helping them replace the front stretch fence and new poles for the fence. The track itself looks like it will be in good shape as well. Lots of new modifieds (around 17 new ones)will be racing there this season, as well as two new classes. The new classes include mini sprints, and a six cylinder class made up of your basic front wheel drive cutlasses,cavaliers etc. it will be called the Thunderstock class, sounds fun to me. I live less than 1 mile from the track and personally know the owners they are great people!. KURT,The speedway and dragstrip are in such run down and in need of repair,that i would be surprised if they ever open again. J. B.
I was there at the track last fall and noticed how run down the place is, it really looks unkept. and i heard they was not going to be open this year. Does anyone know if they will be open for the 2007 season? if you know please let us know. Kurt. 2/7/2005 - Bill Murawski Jr. I ran at Thunderbird for the frist time at the Rolling Thunder 250. It was a fun track to run. It is one of the fastest tracks that I ever ran on. The staff at Thunderbird is very helpful. Bill Murawski Jr #09. 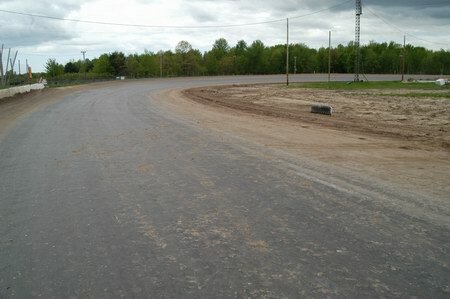 This track is located right down the street from Michigans Adventure Amusement Park and has a nice drag strip on the premises is well.